Nancy is an accomplished senior executive and thought leader with over 20 years’ success in the healthcare and biotech industries. She is a passionate and compassionate leader of high performing teams with broad commercial leadership experience including global commercial operations, marketing, sales, sales management, and market access, across specialty and primary care. Nancy is the Chief Executive Officer for Adhera Therapeutics, Inc. (ATRX),and also serves as an Independent Board Member for FemmePharma Consumer Health, she is on the Board of Managers for HATCH@Takeda, an Advisory Board Member for Eved, an Advisor to Innate Biologics and also serves on the Pharma Digital Health Roundtable Steering Committee. 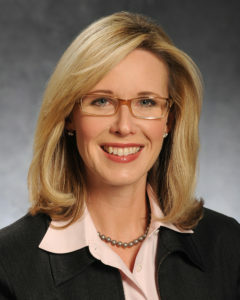 Fueled by experiencing the power of treating chronic disease first hand, she pursued a career in healthcare and has held positions of increased responsibility in pharmaceuticals including Schering-Plough, now Merck, Wyeth, Pfizer, and Bristol-Myers Squibb where she was Head, Worldwide Commercial Operations for all priority markets and therapy areas. Nancy also has executive experience with growing small and start-up healthcare firms including Outcome Health where she was Senior Vice President, Commercial Growth and Innate Biologics where she was Chief Business Officer. Jay D. Schwartz has over 30 years of experience in commercializing medicines within the pharmaceutical industry. Jay’s leadership experience bridges both Sales and Marketing disciplines. 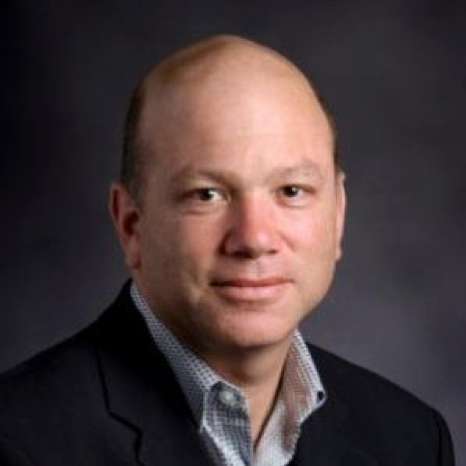 Jay joined Adhera Therapeutics as Sr. VP for Commercial Operations in August 2018 and is responsible for leading sales and marketing initiatives in support of Prestalia. He was previously a Vice President of Commercial Sales/Operations with Iqvia leading salesforces contracted to many major pharmaceutical companies. Jay has an extensive background as a commercial sales leader and has led both sales and marketing teams to successful attainment of desired goals. Jay has helped launch a large number of new medicines and has played a significant role in the development of the GSK respiratory portfolio to therapeutic category leader. Jay has been a national sales leader supporting GSK Cardiovascular, Urology and Respiratory medicines. He was also an Area Vice President for the GSK hospital division focused on Acute Care medicines gaining hospital formulary access and improving sales performance for anticoagulants Arixtra and Argatroban. He was also instrumental in the launch of Promacta in the Hematology and Oncology markets. Jay’s career initiated as a sales professional in Queens, NY and was promoted to a home office position in Research Triangle Park, North Carolina as a marketing associate for Respiratory Medicines. Jay was promoted to Product Manager and Brand Director covering many GSK Respiratory medicines.